This fact filled report provides up-to-date information on end user purchases through floor coverings stores, home centers, mass merchandisers, shop-at-home retailers, and distributors. 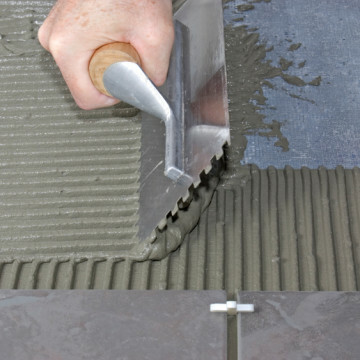 Purchases are analyzed for soft and hard surface flooring products. In addition, Catalina investigates flooring contractor revenues in order to provide industry sales on an installed basis. 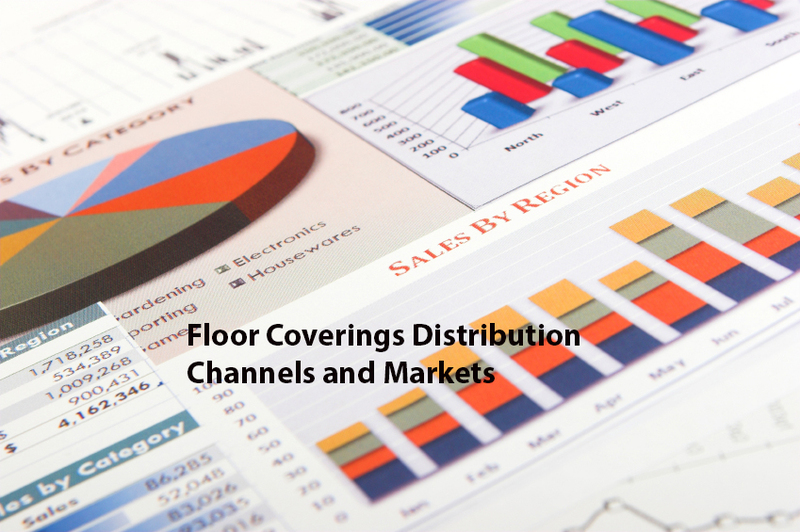 Each page will assist the floor coverings executive exploit changing distribution channels; evaluate consumer, builder, and commercial markets; regional trends; and plan for 2016 and beyond. To Purchase the report click the “add to cart” button below. 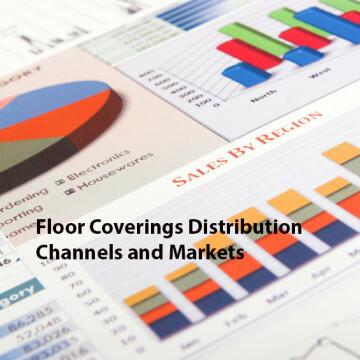 The Floor Coverings Distribution Channels and Regional Trends Report will be emailed to you as a pdf file that you should receive via email within 3 business days. Catalina Research announces the release of our 218-page Catalina Report on Floor Coverings Distribution Channels and Regional Markets, or as we say “who sells what to whom and where”. This fact filled report provides the action-oriented executive with up-to-date information on end user purchases through floor coverings stores, home centers, mass merchandisers, shop-at-home retailers, and distributors. 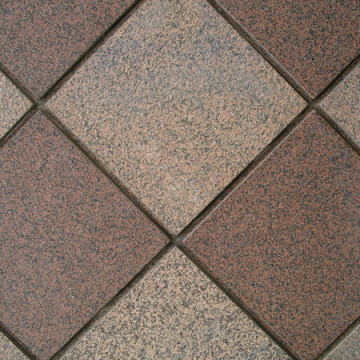 Purchases are analyzed for soft and hard surface flooring products. 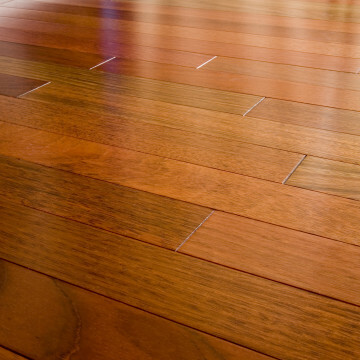 In addition, Catalina investigates flooring contractor revenues in order to provide industry sales on an installed basis. 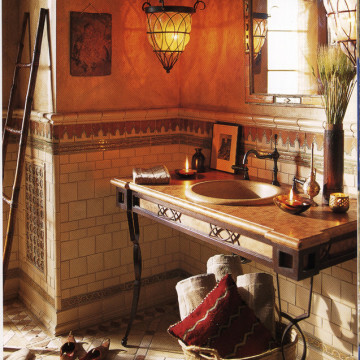 Each page will assist the floor coverings executive exploit changing distribution channels; evaluate consumer, builder, and commercial markets; regional trends; and plan for 2015 and beyond. Catalina Reports contain the timely data that allows users to evaluate market size, growth potential, profitability, market share, and the competitive environment. 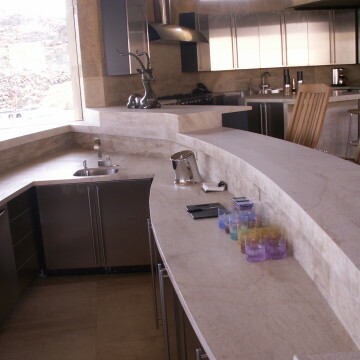 So turn to a Catalina Report when developing strategies to take advantage of a changing industry product mix, residential replacement and nonresidential market trends, retailer and distributor opportunities, regional and state market trends, and strategies to increase market share. · Number and sales of merchant wholesales and · Distribution strategies of leading U.S.
· Sales and profit trends for Q.E.P.